Private and group lessons are available for all levels. Our lesson program is flexible. 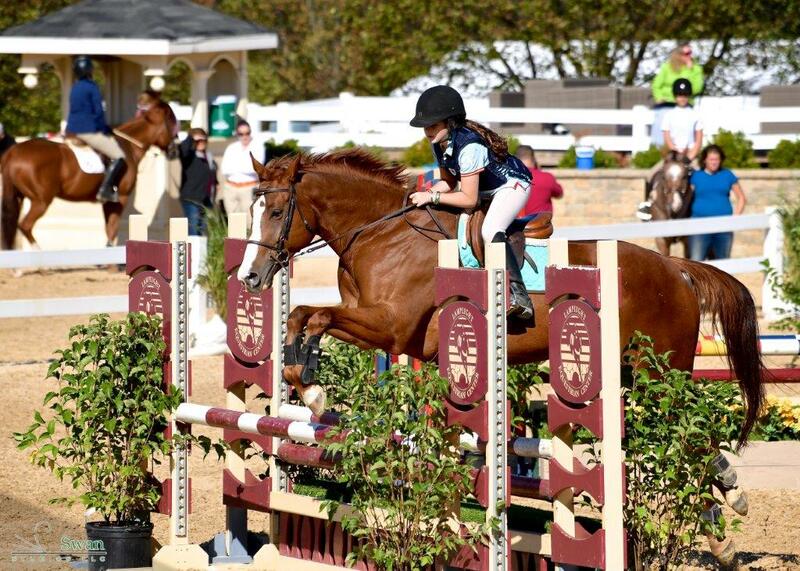 We offer lessons 7 days a week in the hunter, jumper, and equitation disciplines. Red Coat Farm offers the opportunity to show on both the NIHJA and A show circuit. Riders are welcome to compete nationally with the Gold Run Show team. Contact us and we would be happy to discuss your goals and establish customized training plan for you. Individual daily turnout (5 days a week) including turn-out boots, sheets, and blankets, fly spray, etc. Red Coat Farm is located on a 10 acre property in picturesque Hawthorn Woods, Illinois. Only 1 hour from Chicago, Red Coat Farm is made up of 3 barns, a sizable outdoor arena, two indoor riding arenas, and ample paddock and turn-out space. 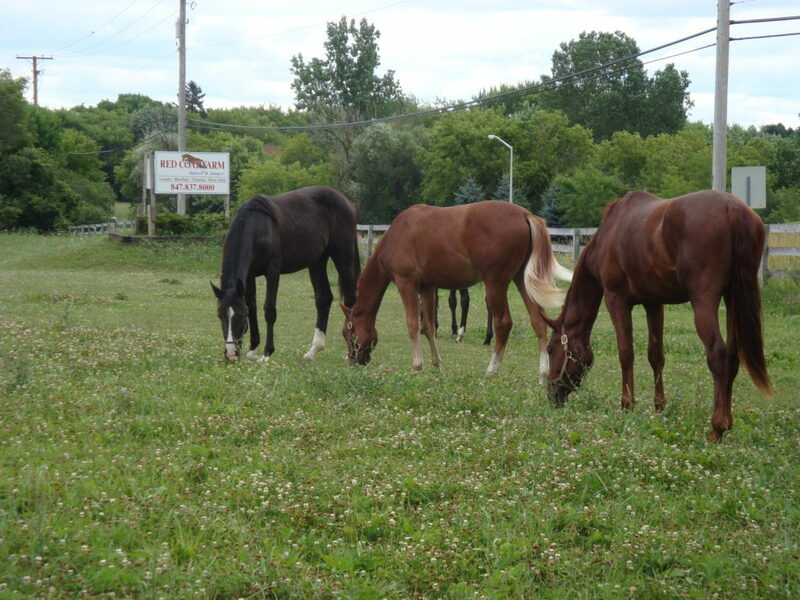 Staff is always present on site to look after the safety of the horses. 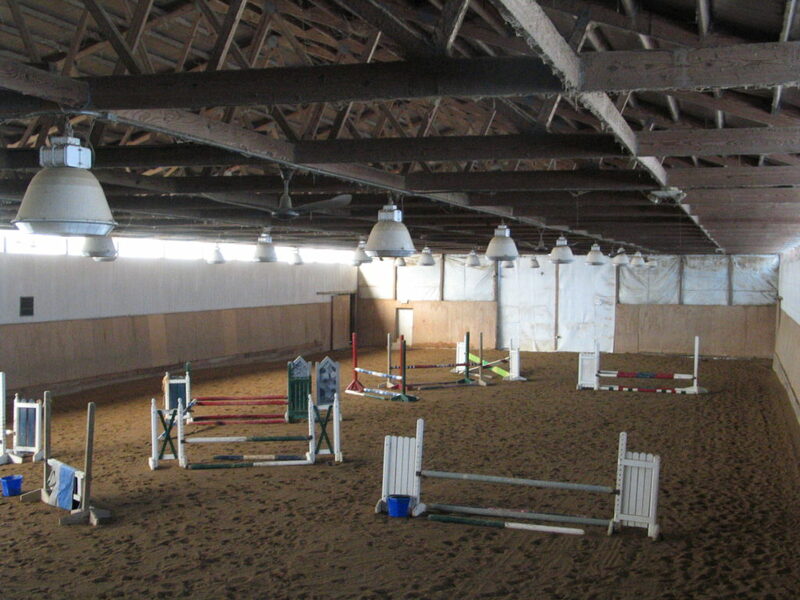 The main barn includes 64 stalls, a large indoor arena, 4 tack rooms, 2 wash stalls with hot and cold water, a fully heated club room and viewing area, and heated aisles during the winter. Each stall is equipped with an automatic water bucket, feed bucket, and a blanket bar.